Sunday’s Grammy Awards were filled with kooky outfits, unexpected pairings and heart-felt performances … and a few awards (especially if your name was Sam Smith). As we’ve come to expect, there were snubs (we still love you Taylor) and a few surprises (oh, you again Prince?). 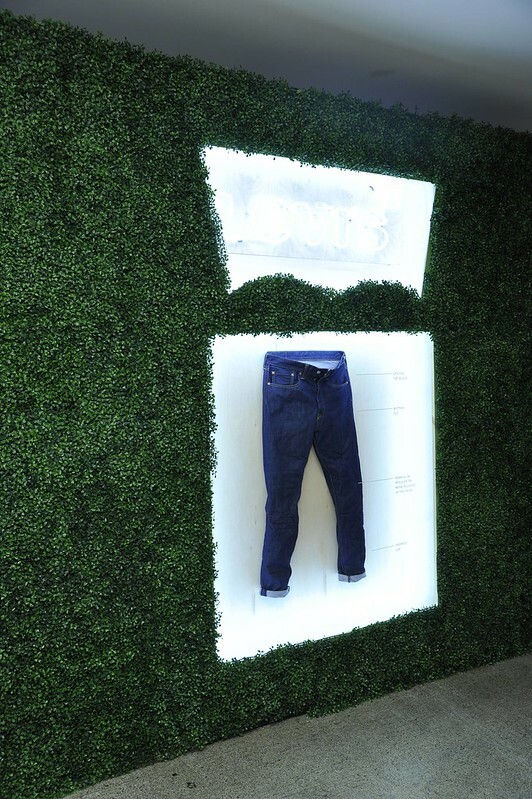 And before the show, Levi’s had a few surprises of its own in store with its third annual pre-Grammy party celebrating Snoop Dogg and the newly launched Levi’s® 501®CT. Nearly 3,000 fans packed the iconic Hollywood Palladium for the Levi’s pre-Grammy party Thursday. The evening commenced with a DJ set from Diplo and Skrillex to get the crowd warmed up. After an intermission, Snoop Dogg took the stage donning Levi’s 501 jeans and a navy crushed-velvet jacket. Over the course of the next hour, a host of Snoop’s besties joined him onstage. First up was OT Genesis. He was followed by Too Short, Kendrick Lamar and Miguel. Pharrell, who produced Snoop Dogg’s upcoming album BUSH, made the final guest appearance of the unforgettable evening.